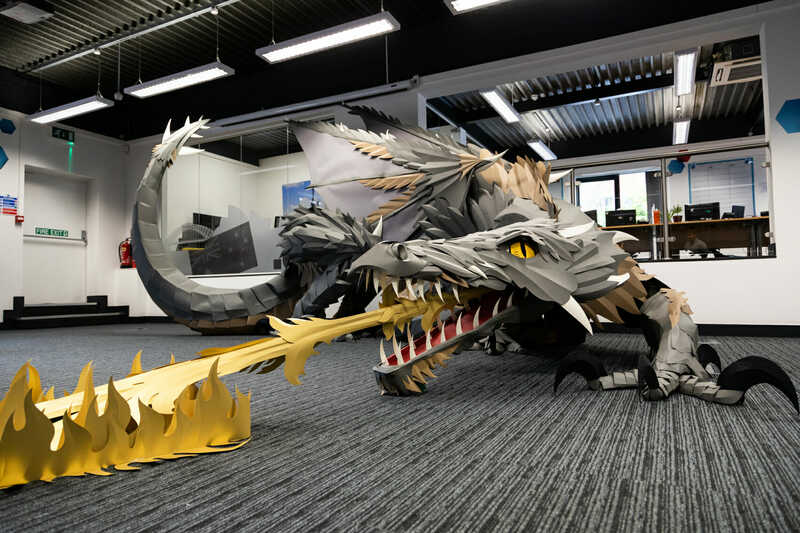 Office supply company Viking Direct worked with artist Andy Singleton to build a 13-metre-long dragon out of paper in their offices. It’s almost as if they were expecting the internet to be interested in dragons right about now. The paper dragon took 110 hours in total; design, building and installation. There’s a total of 1,200 sheets of A4 paper, 12.95m long 2.8m wide and has an impressive wingspan of 6m. I looked up the costs of A4 at Viking and can see 2500 sheets of 80gsm for £120.39 inc VAT. 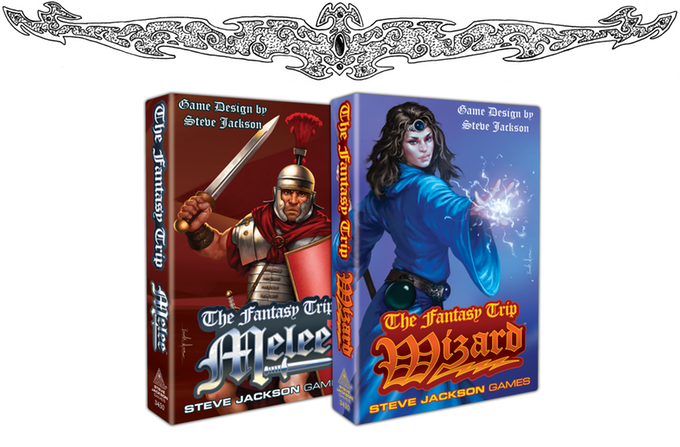 In terms of raw material, Viking makes dragons quite accessible. All we need is an Andy Singleton in every office and we’re set.